Set for a premiere in 2019, Twisted Sisters will be produced by 44 Blue Productions, a Red Arrow Studios company. The episodes will include interviews with family members and close friends as well as investigators and law enforcement officers to unravel the cases and “try to make sense of the crimes committed,” says ID. 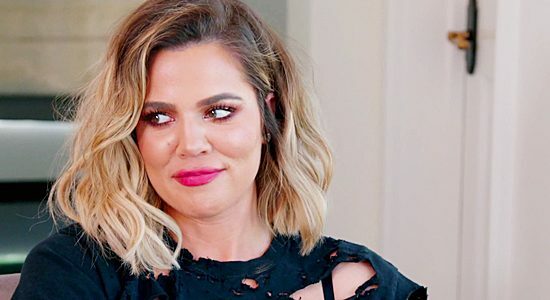 “We are thrilled to be working with Khloé on this new venture,” said Henry Schleiff, Group President of Investigation Discovery. Twisted Sisters is produced for Investigation Discovery and IDGO by 44 Blue Productions, with Stephanie Noonan Drachkovitch of 44 Blue Productions and Kardashian as executive producers and Tammy Wood as showrunner. For Investigation Discovery, Pamela Deutsch is senior executive producer, Kristin Teraila is coordinator producer. Sara Kozak is senior vice president of production, Kevin Bennett is general manager, and Henry Schleiff is Group President, Investigation Discovery, American Heroes Channel and Destination America.